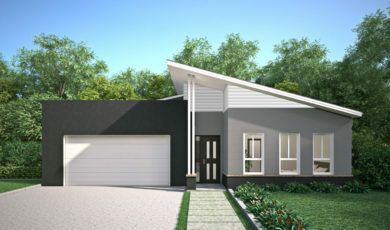 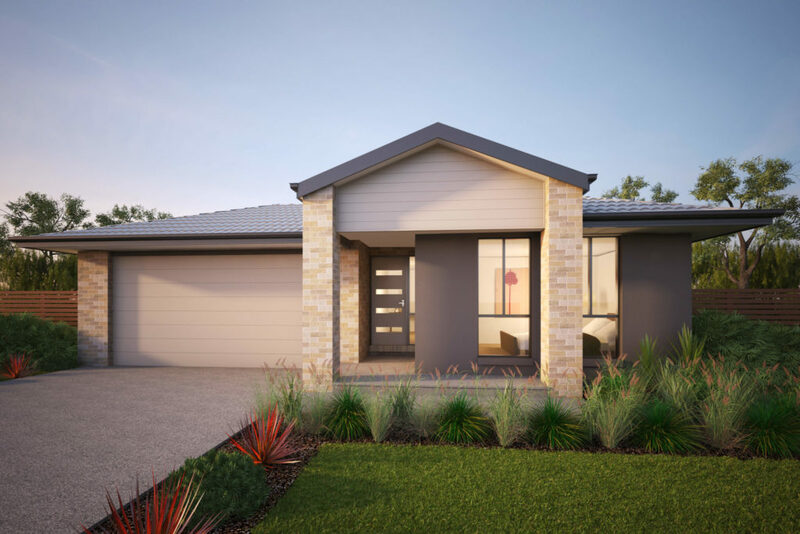 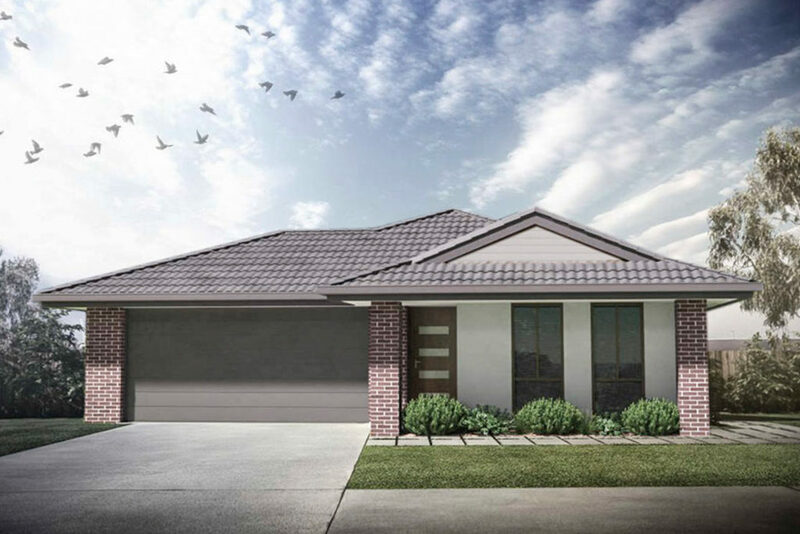 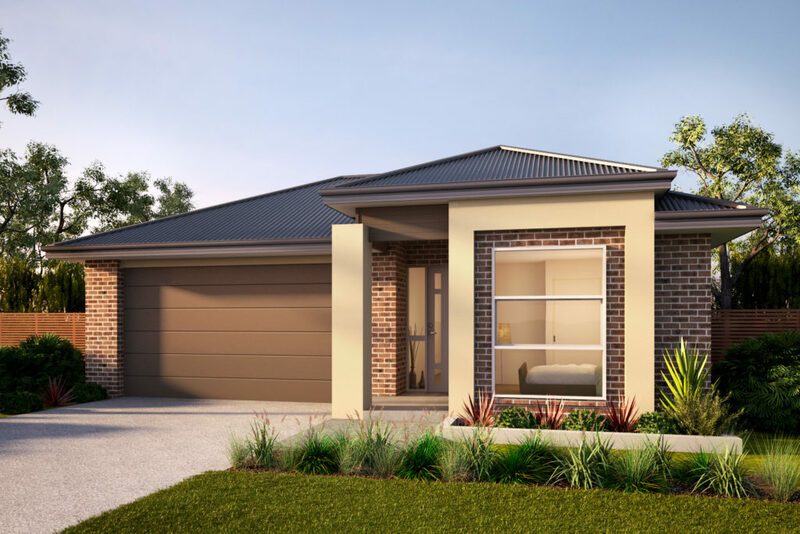 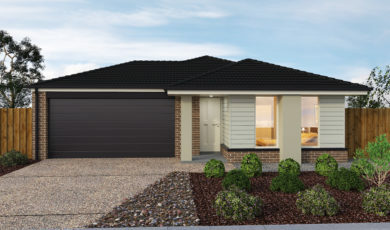 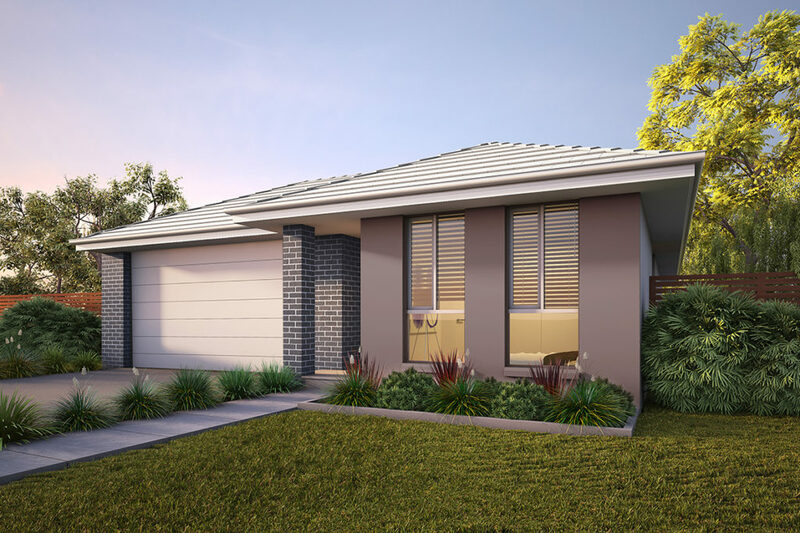 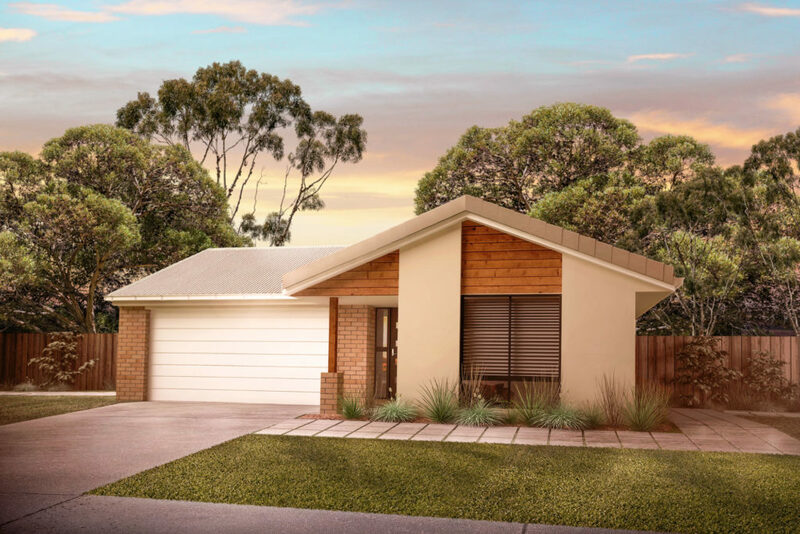 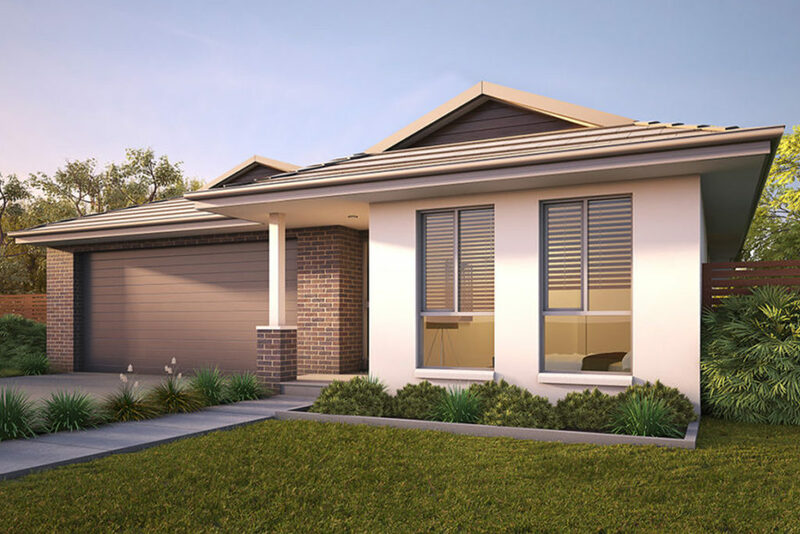 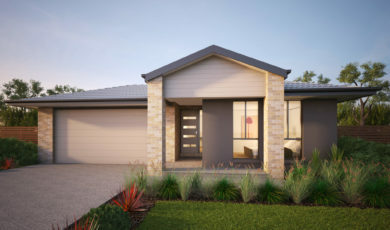 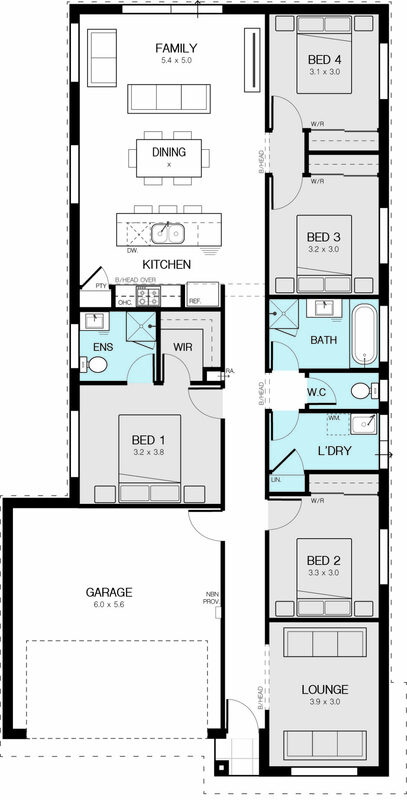 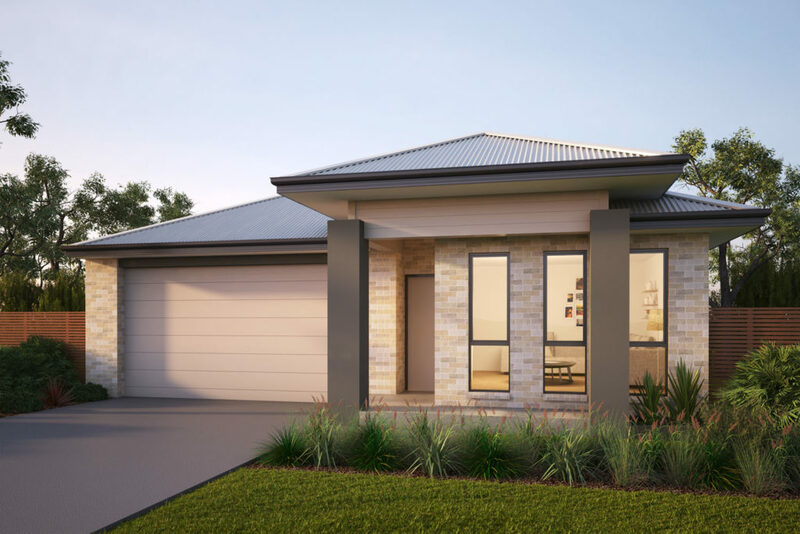 A modern and compact design, The Newquay offers the master bedroom tucked away in the middle of the home, with an adjoining ensuite and walk in robe. Featuring a front lounge room and double garage, this design features a large hallway which extends to the bright open-plan living area. 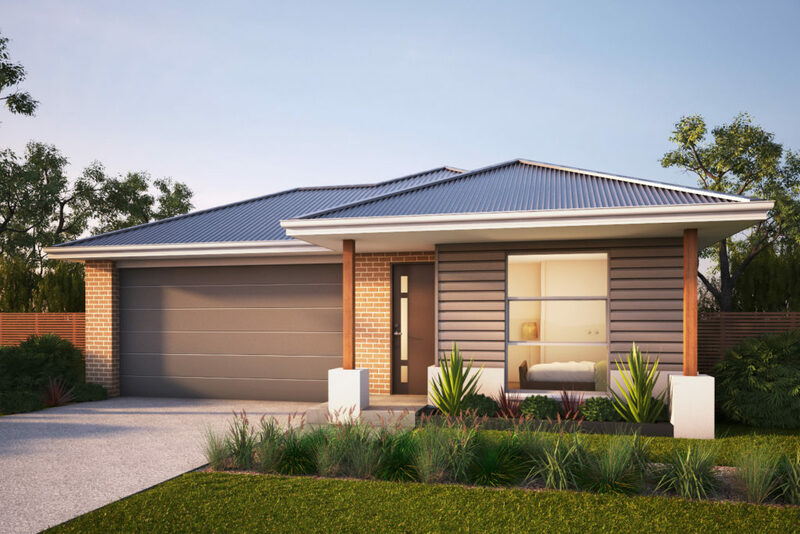 * Please note that standard price has 300mm fall allowance for site works and does not take into account necessary developer and/or requirements for the build. 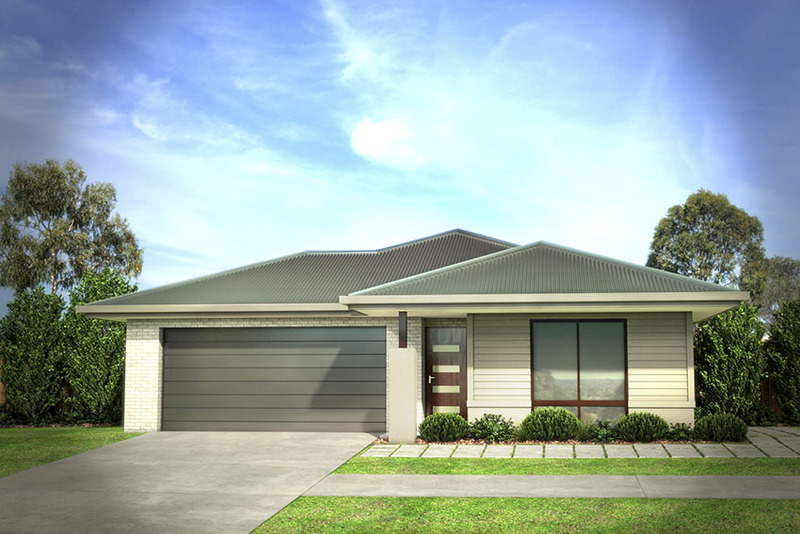 Price is subject to change without notice, contact an Advance Homes representative for quoting.